← Those Tags Really Work! Thanks to those wizard inventors of cell phones, Twitter, Facebook, viral emails and other social media connections, we’ve come into the age of the flash mob. For the uninitiated, a flash mob happens when people suddenly assemble in a public place for a shared purpose (dancing, singing, or some other activity), then disperse just as quickly. Although these mobs can have violent intent, they usually aspire to satiric or artistic statements. So let me tell you about Saturday night. I was invited to a “Book Review Party” at the home of a woman I’ve known (pleasantly, though not well) for several years. Her name is Ruby Trice. When Ruby learned that my debut novel, Dancing With Gravity was published this past March, she told me she felt called to support it. It was the sort of kindness reserved for loving family members or very close friends—a gesture mysterious in its origins but infinitely appreciated. Even so, I didn’t know quite what to expect. I imagined coffee and cookies and some vague and polite congratulations about my novel. I didn’t know who had been invited. And—as a new author— I certainly didn’t expect that they had read my book. We met on a breezy evening…chatted over a light supper…then assembled on the patio. Ruby introduced me. The group fell silent. A few dozen people gathered at tables and lawn chairs. I didn’t know many of them, but there was something familiar in the scene—something comforting—even though I couldn’t be sure what it was. Then I saw: nearly everyone at the party held my book. Ruby had sent e-vites to friends and co-workers telling them about my novel. They were invited to read the book and then come to an event at her home to “meet the author and discuss the work.” This wasn’t a book club. It was a gathering of people with a shared purpose. A variation on a flash mob that is every writer’s dream. As I scanned the scene I saw hardbacks and trade paper copies of my novel. There were two or three e-readers in the group. Some of the guests told me they were voracious readers—most were not. One (my hostess) confessed that she really disliked reading as an entertainment and had only read my book as a gift to me. For the next 90 minutes, I had the pleasure and honor of answering questions about the book’s characters, my intent, and my own feelings about the story. People told me about characters they liked, or who frustrated them. We laughed over scenes in the book and considered the burden of flawed relationships. 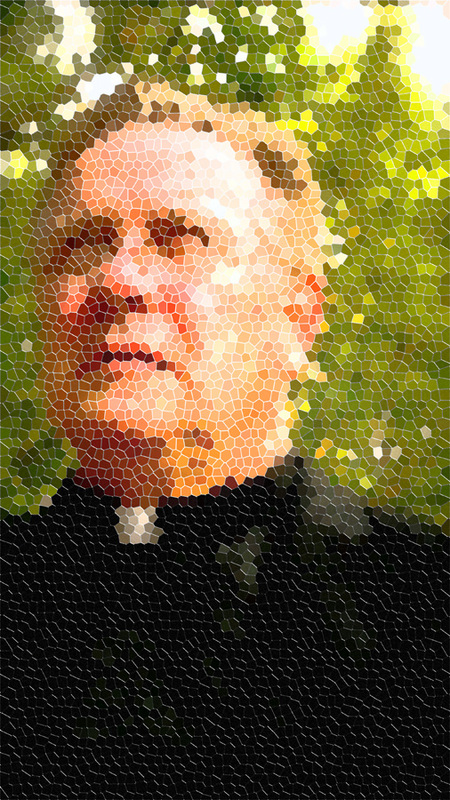 A few wondered aloud about the challenges of the priestly life. In one of the more touching moments the evening, one of the guests (also a priest) offered his own response to the main character in my novel (Father Whiting) and commented on the truth he found in Whiting’s self-questioning and loneliness. The moment was a gift to all of us. In recent years, colleges have begun a campus-wide activity known as a “freshman read.” Incoming freshmen are assigned a book to read over the summer. It’s not part of a course, but a part of discourse. It offers a shared experience—a common ground for strangers— an opening to conversation. In speaking of what we love—or hate—we reveal so much about ourselves. In reading we find proof that we are not alone. In expressing our thoughts and feelings and reactions, we shape and refine our own ideas. We come to know ourselves better. And we build connections with one another—and the world. And isn’t that one of the greatest gifts that books can offer? This entry was posted in Uncategorized and tagged Book Review Party, cell phone, Dancing With Gravity, Facebook, flash mob, freshman read, priest, Ruby Trice, Social Media, Twitter, viral email. Bookmark the permalink.